How To Fix Random Shutdown or Restart? Wally’s Answer: No one likes an un-responsive computer. A computer that takes 10 minutes to finally shutdown can be a pain to work with, especially if you’re in a hurry all the time. A computer that shuts down randomly isn’t fun to use either. Problems like this seem simple enough, but fixing them isn’t straightforward. What can you do to fix this mysterious problem? Lets find out. 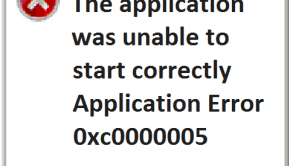 The computer does an incomplete or random shutdown. 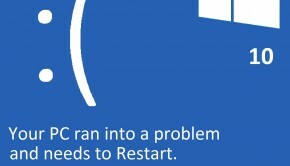 There are many reasons why a computer might not shutdown or restart properly. An outdated BIOS driver, defective power supply, defective RAM, and overheating issues can cause an incomplete or random shutdown. 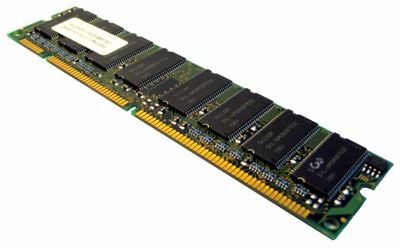 If your computer has more than one RAM, then remove one of them and start the computer again. If the problem persists, then use the other RAM. 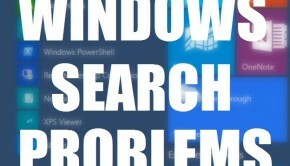 The random restart problem is probably a RAM issue, especially if the computer makes many beeping sounds when it starts. Random shutdowns and restarts may occur if you’r computer has an outdated firmware. You can install this driver after downloading it from your computer manufacturer’s website. Go to the website and look for your computer. Once you find it, download the BIOS firmware driver and install it. You can use third-party software like DriverDoc to do this very quickly. Make sure that you’r computer is plugged-in before installing firmware drivers. If you have a laptop, then make sure that the battery is connected and charged. The computer should not turn-off while this driver is installed. 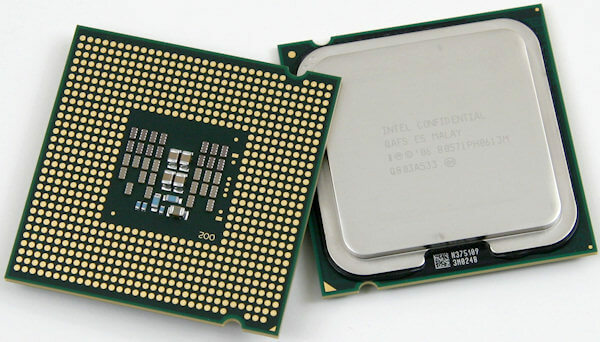 Here the term CPU is used for the processor. It is the chip that runs hottest when you use your computer. CPU overheating issues can cause the computer to restart again and again. Remove dust gathering in the computer can solve this problem. You can quickly get rid of most of the dust by using a leaf-blower. Please do this in a well-ventilated area; preferably outdoor. Make sure the motherboard is clean and Don’t remove the processor. The power supply unit does what its called, it supplies power to the computer. It is a metal box inside the CPU where the power wire comes from. If the power supply is over-heating, then blowing the dust away with a leaf-blower should help clean it. You can also clean it using a can of compressed air. Problems with the power supply unit can cause the computer to begin restarting randomly and also cause random shutdowns. 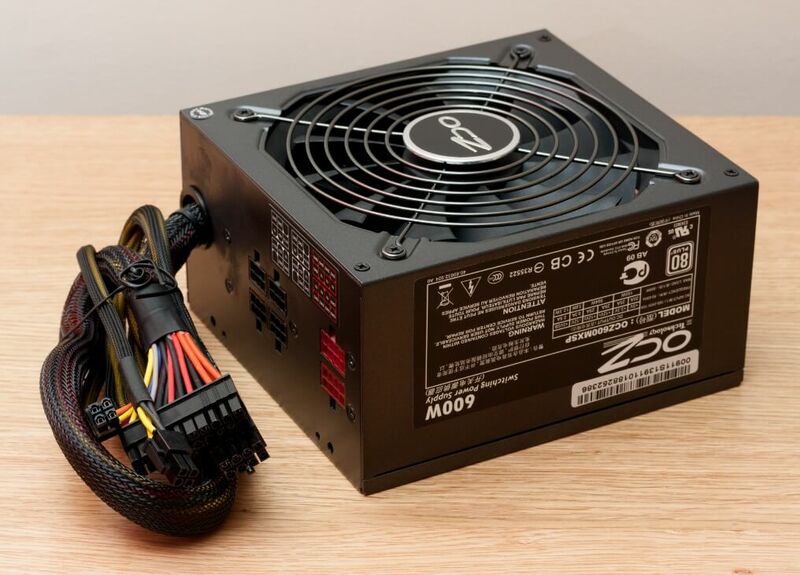 In some cases you may need to change the power supply unit to fix the problem.